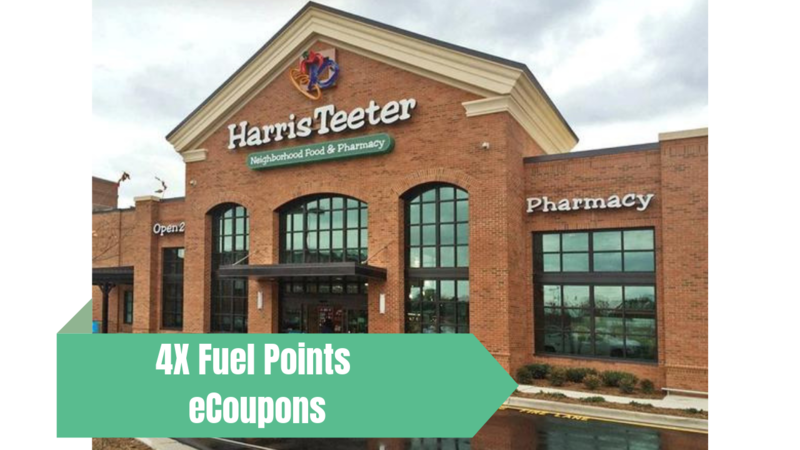 Here’s a reminder to load the Harris Teeter fuel points eCoupons! They end today, so if you’re headed to the store, make sure to add them to your account. You can get 4X Fuel Points on gift cards and 4X Fuel Points on Visa, Mastercard gift cards. That’s 100 Fuel Points when you get a $25 gift card! See more Harris Teeter deals!